Get your crayons and paint! 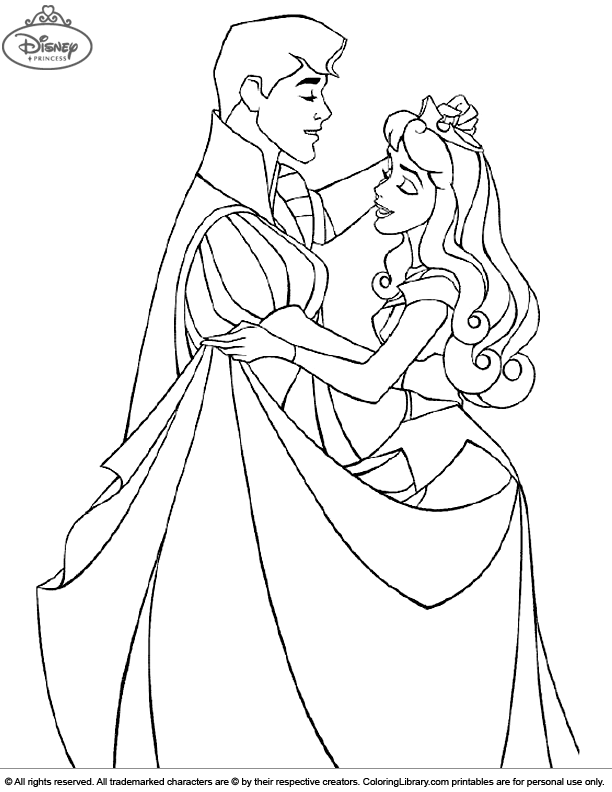 How about coloring this Disney Princesses color page together with your child? All these fun Disney Princesses color pages will keep your kids happy and entertained, get them all in the Coloring Library.